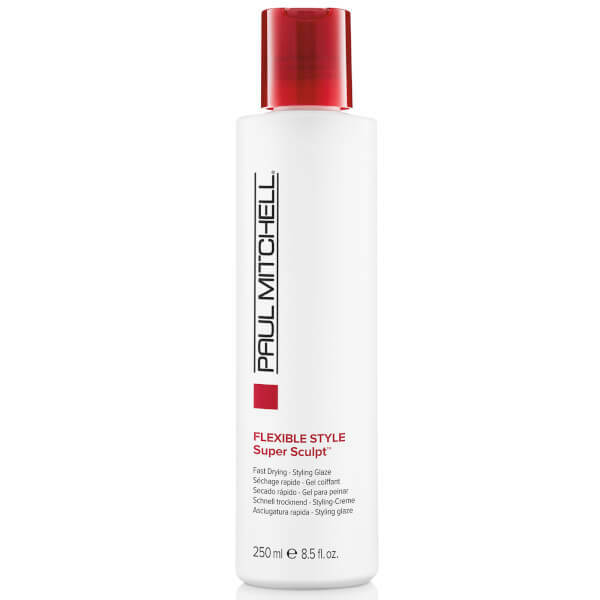 This super sculpt styling glaze from Paul Mitchell is a Medium to firm, flexible hold glaze, which is suitable for use on all hair types. This glaze is excellent for blow-dried styles, It also adds amazing body and shine. Apply close to your scalp. Sculpt or style as desired.